The Best Carpet Steam Cleaning Service in Brighton. Operating throughout Brighton and surrounding areas, our speciality is carpet steam cleaning, however, we also provide a range of solutions to eliminate dirt, odour, and stains from rugs, upholstery, mattresses, as well as restorations for water damaged areas and much more. David’s Carpet Cleaning comes armed with powerful equipment that offers better suction than your home or dry vacuum cleaner. Our machines also do much more than the carpet cleaners you can rent at a store to improve carpet appearance and quality, making for a “like new” look that brightens up your home. 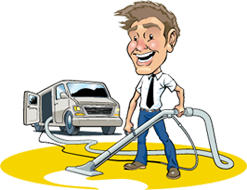 When you’re looking for residential or business carpet cleaning services in Brighton, David’s Carpet Cleaning has your needs covered. We’re available 24/7 to take care of your home or business with our eight-step carpet cleaning process. 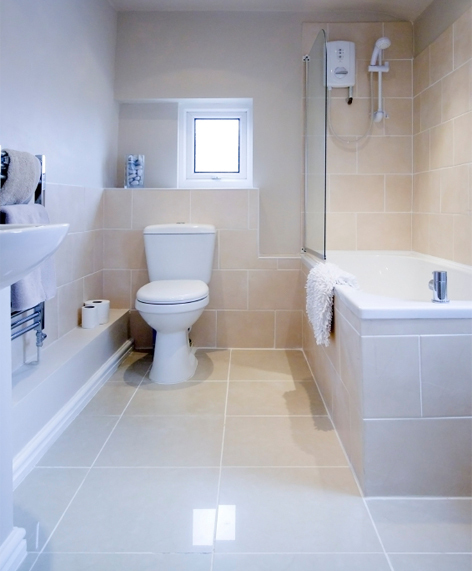 Our other services include End of lease cleaning in Brighton and duct cleaning in Brighton.